Hanomag German and American engineering- intriguing design involving "Hanomag" from Hannover + manufacturing, Germany. Then combined with southern California Aviation industry, this is a rare example of the Tucker car story. 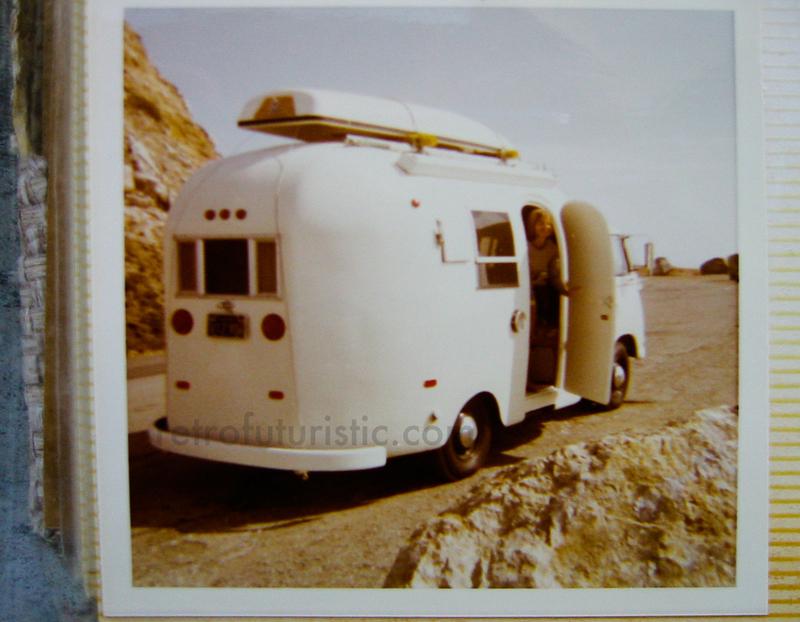 A small southern Californian family tried to build a smaller eco friendly motor home in the 1960's utilizing the advanced design of front wheel trucks.